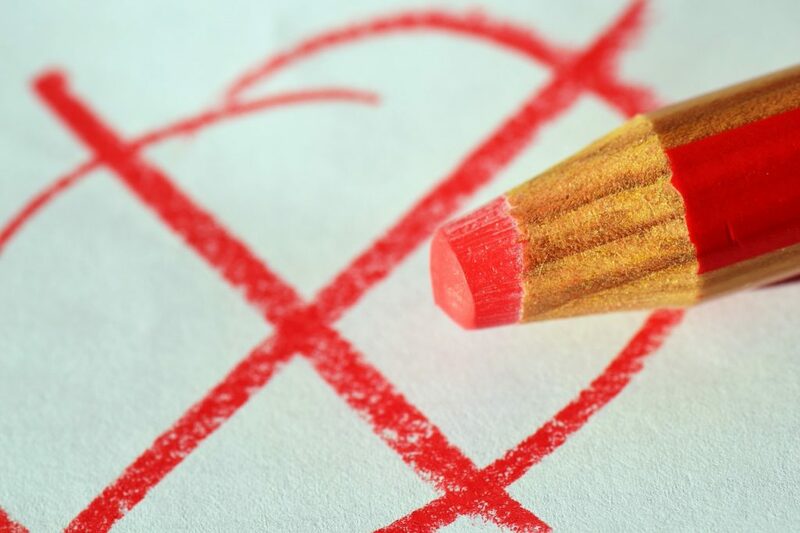 ﻿ How will the outcome of the general election affect your finances? How will the outcome of the general election affect your finances? On April the 18th Theresa May called a snap general election that she felt would cement the Conservative position as the majority ruling party of the UK. Post-election, that Conservative majority is lost and uncertainty is abound as the party look to make a deal with the DUP to form a coalition government. What will the outcome of this election and any resulting government mean for your finances? A raise in the personal tax allowance by 2020 – lifting the limit to £12,500 – with a proposal that the higher-rate bracket would begin at £50,000. A promise that 2020 would see the National Living Wage raised to 60 percent of earnings. An attempt to ease rising insurance costs by clamping down on fraudulent personal injury motor claims. Removal of free school lunches for currently qualifying age groups – with the possibility of free breakfast clubs. Reformation of the energy markets, allowing greater choice and price fixing for customers. Removal of the ‘triple lock’ on state pensions, meaning rises will not occur is wages and inflation are stagnant. The threshold for payment of own social care to rise from £23,000 to £100,000 – but will now include the person’s home in calculation of means. A cap on care costs – deemed by some opposition as a “dementia tax”. Removal of auto-entitlement to winter fuel allowances for pensioners, replaced by means testing. An increase in the National Living Wage. Increases in personal tax allowances. Action to keep energy bills as low as possible. Action to fight any moves to remove or reduce universal benefits. Maintenance of the current ‘triple lock’ on pensions – keeping automatic rises in spite of stagnant surrounding financial conditions. While there are key areas of agreement between the Conservative and DUP parties, there are also areas that would see some significant clashes – so, if a Tory government looked like it would suit your pocket, their failure to win an outright majority now sees that called into doubt. If you’re self-employed, you might have been relieved to see some elements of the Finance Bill dropped as the budget was rushed through to allow for the election. A key area of concern was the tax-free dividend allowance being dropped from £5,000 to £2,000. Many people who own small businesses use dividends to pay themselves alongside small salary. While the proposal is on ice for now, a Conservative led coalition could be keen to bring this back in a future budget. If debt is an area of struggle, you’d have been relieved to see pledges and attitudes from both parties that relate to the support of those experiencing financial issues and in urgent need of debt help. However, as the parties inevitably struggle to make a coalition work, it’s likely that these vastly unspecified financial issues could take a back seat – in favour of forging agreements about key pledges. For millions of UK residents, uncertain economic conditions mean turning to credit is the only way to manage from one payday to the next – so a huge number of people will be hoping the issue of debt remains in focus. Whether or not the coalition government manages to keep debt as a priority issue, there are excellent resources available that will help you regain control if your financial issues are spiralling. Are you holidaying this year? Uncertainty in government always impacts the performance of the pound – not least as the attempt to make a coalition comes in the wake of Britain’s vote to leave the EU. Currently, the pound sits in a seven month low against the euro, meaning a visit to the bureau de change could be more painful than was already expected when you change currency for your short-haul summer break. Are you concerned by pension changes? Conservative plans to remove the ‘triple lock’ on pensions look less and less likely to happen as discussions with the DUP extend. If financial experts are correct and that triple lock remains in place, your pension will continue to rise even if the UK economy doesn’t reflect such positive conditions. If you’re concerned about pension conditions in the future, your worries are still in limbo. Prior to the election the Department of Work and Pensions had made observations that suggested workers who are currently under the age of 30 could find themselves working until at least 70 years old – and similar reports suggest that workers up to the age of 45 could be required to work until 68. Until a coalition is formed these issues remain on the back-burner – but will be key areas of focus for younger people with an eye on their future. Do you receive social care support? If social care is an area of focus for you, there’s hope that the changes proposed by Theresa May will not come to fruition as a coalition is established. Manifesto pledges would see the recipients of care have the value of their home considered when they were periodically means tested to establish how much support they require toward care costs. Conservative plans would see the threshold increase enormously – but also take into consideration owned property value. This means the sliding scale on contribution to own care costs would tip hugely out of your favour if you experienced a long-term health issue (such as dementia) and own your own home. While a £100,000 threshold would benefit a small number in areas with exceptionally low housing costs – current average UK house prices sit around £230,000 – meaning changes could hit home owning elderly and vulnerable people hard. There are worries that the deemed loss of confidence in the Conservative party could lead to less favourable treatment when Brexit negotiations are started. Financial experts consider now a pivotal time for the UK economy. Whether you are in support of Theresa May and the Conservative party or otherwise, the shock outcome and timing of the general election is undeniably going to have an impact on individual’s financial position for a long time to come. Bloggers talk about anything and everything financial - Budgeting, tips and tricks to make your money go further. Money can't buy you happiness but it can help pay your bills. Try make your money go further each month! 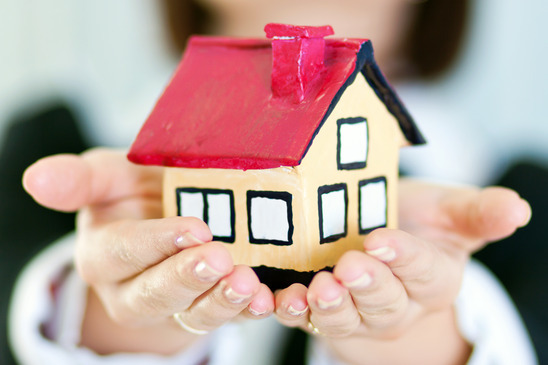 What is let property insurance? How Will Brexit Impact the UK Auto Industry?